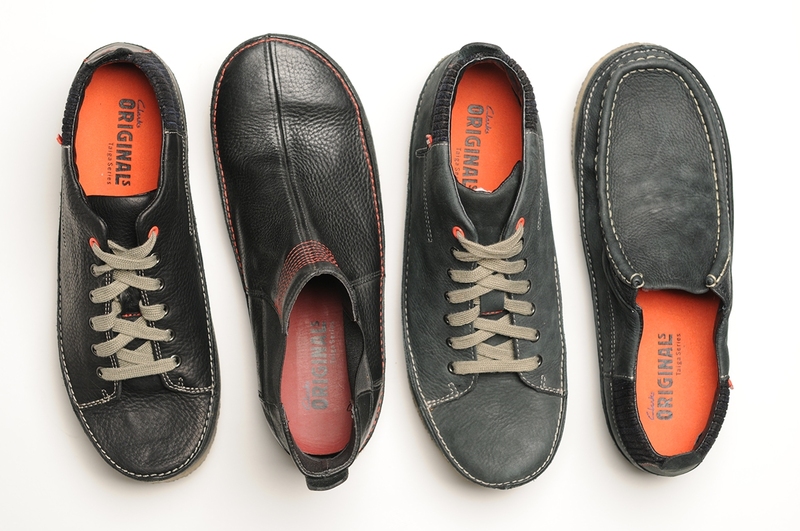 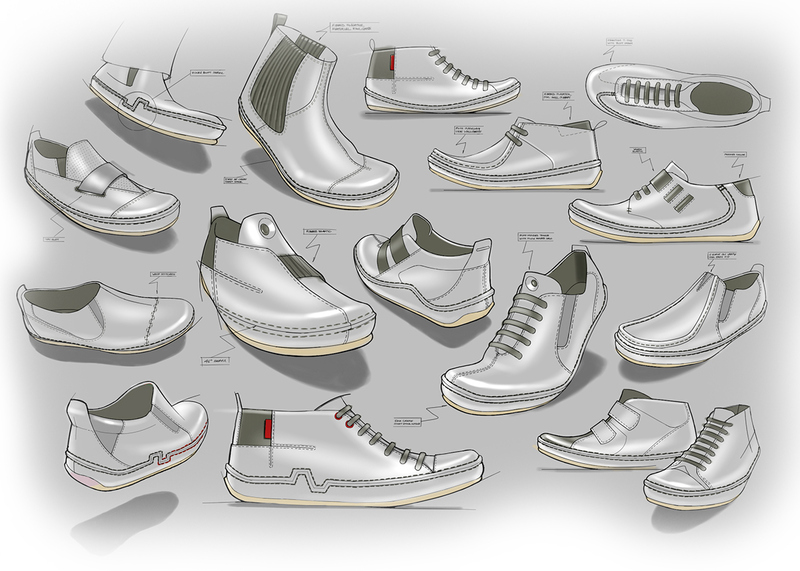 Redefining a classic with a modern twist, this line of Originals is rooted in Clarks heritage with a touch of freshness. 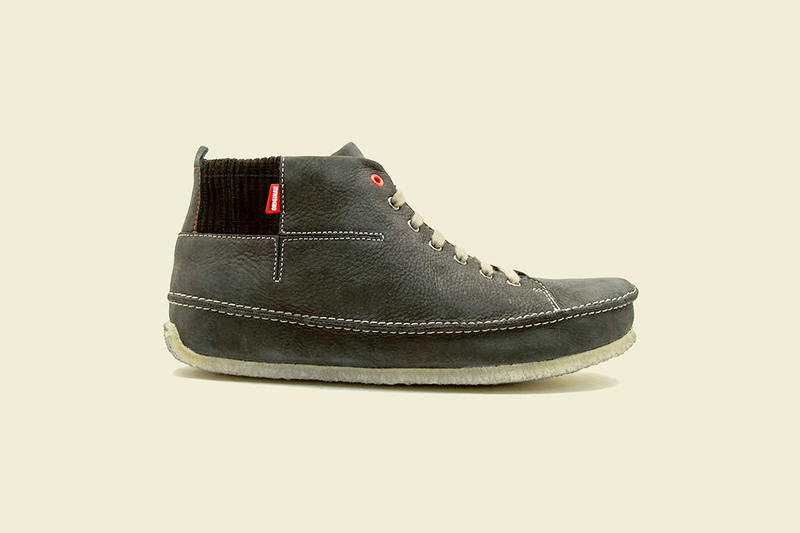 A hybrid of sorts, combining traditional materials like the crepe outsole, supple leather (lightly tumbled) and contrast stitching with a modern sneaker silhouette and sweater-knit accents. 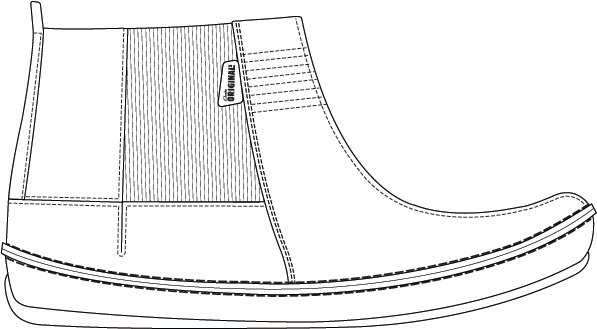 "Designer Joey Zeledón has brought a crude sensibility to these Clarks Originals." 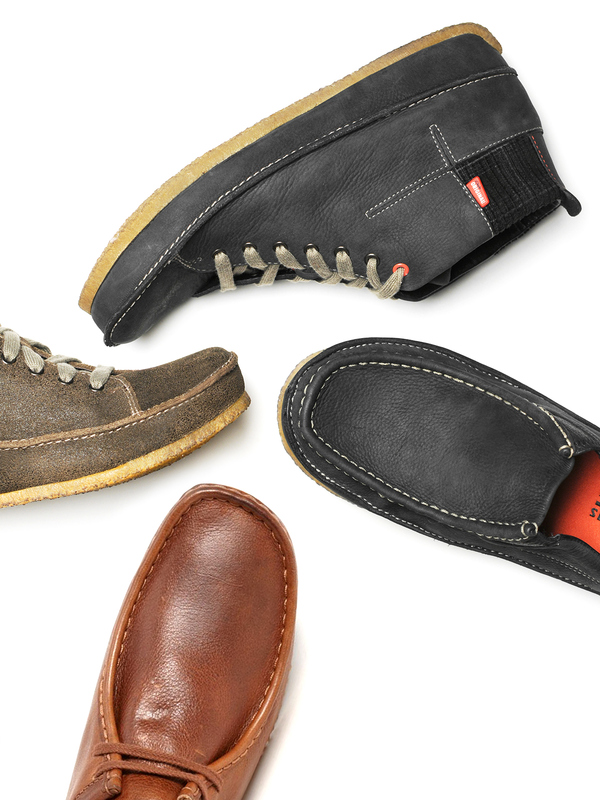 " Joey Zeledón manages to add a very contemporary feel to some classic Clarks product by using wholesome earthy lines for the upper and layering on great materials." 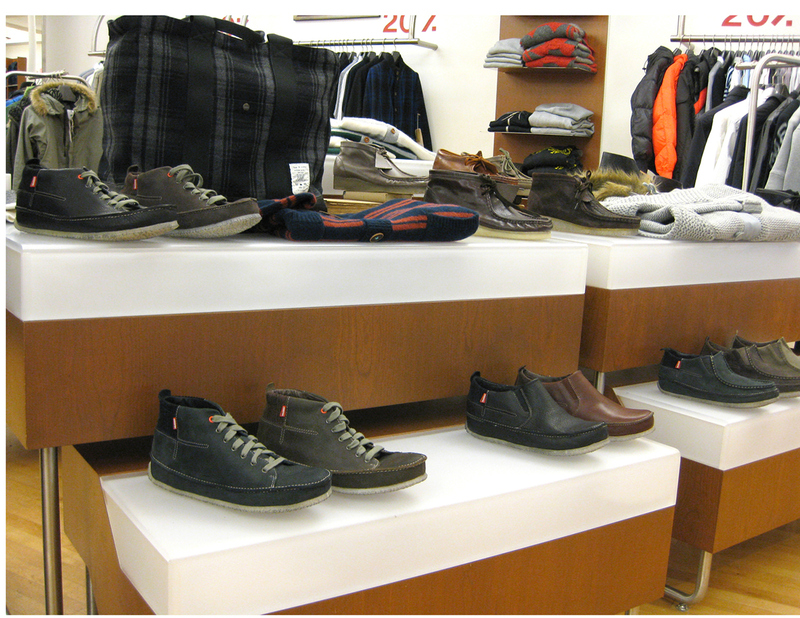 Redefining a classic with a modern twist, this line of Originals is rooted in Clarks heritage with a touch of freshness. 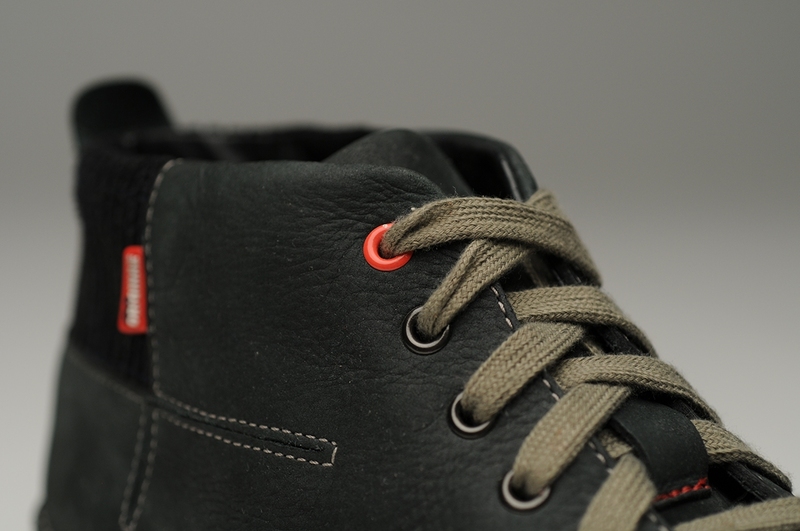 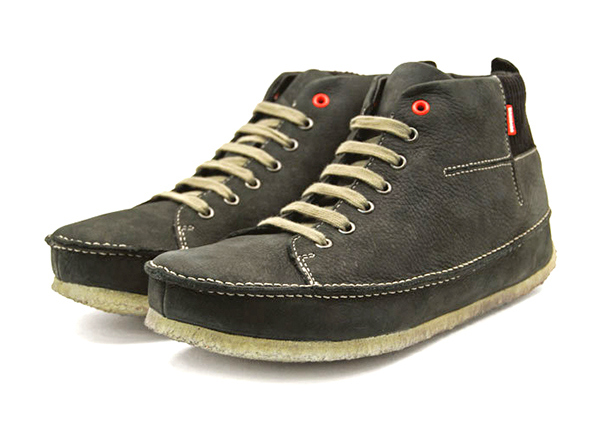 A hybrid of sorts, combining traditional materials like the crepe outsole, supple leather (lightly tumbled) and contrast stitiching with a modern sneaker silhouette and sweater-knit accents.